Real estate can be a complex business with a lot of ins and outs that can be tricky to navigate if you lack the experience. For example, many investors struggle when deciding whether to invest in commercial or multifamily properties. Which is easier? Which provides the best ROI? Considering investing in real estate? Find out more about commercial vs multi-family properties. Investing in commercial properties typically offer more reward than residential properties, but there can also be more risks. Understand the pros and cons of investing in commercial properties so that you make the decision that’s right for you. Commercial properties earn money through Income and appreciation. Income is produced through the operation of the building, while appreciation is an increase in the property’s value over time. Commercial real estate leases are usually longer than residential leases, which makes predicting cash flow year after year easier. More and more investors are buying multifamily properties to add to their portfolio and greatly increase their cash flow. If you are considering making the jump into this lucrative market there are several factors you should keep in mind. You must maintain your property so it retains its value over time (both to potential tenants and investors). You have the power to change lives by investing in affordable housing for families. You’ll enjoy many tax incentives (tax breaks) and may even get government grants to offset upfront costs. Many real estate investors do not enjoy the actual management of their properties and bypass that by hiring a property management company to handle the daily operations of their investment. Your property manager is paid a percentage of the monthly income generates, and their duties include procuring tenants, collecting rent payments, handling evictions and property maintenance. Both multifamily and commercial properties afford investors such a high ROI that hiring a property management company does not significantly affect their bottom line. 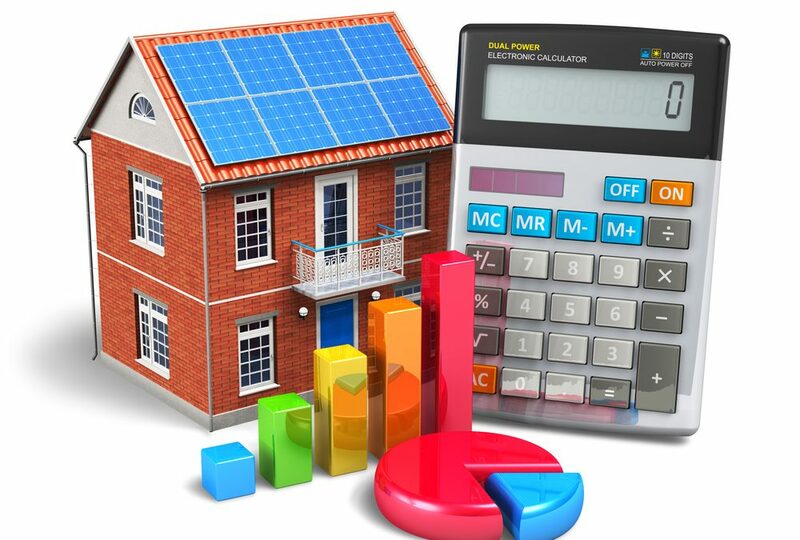 Pro Tip: You must have an experienced property management firm ready to ensure the profitability of your investment. Real estate investments are a great alternative for those who may be uncomfortable or disillusioned with the volatility of the stock market. It is also a better investment for those who wish to take an active role in growing their wealth, rather than passively putting their money into a fund to be managed by someone else. Are you ready to grow your wealth? Contact Us to learn more about finding a profitable property for your portfolio.